We’re back in the Persian Gulf…this time visiting the island country of Bahrain. 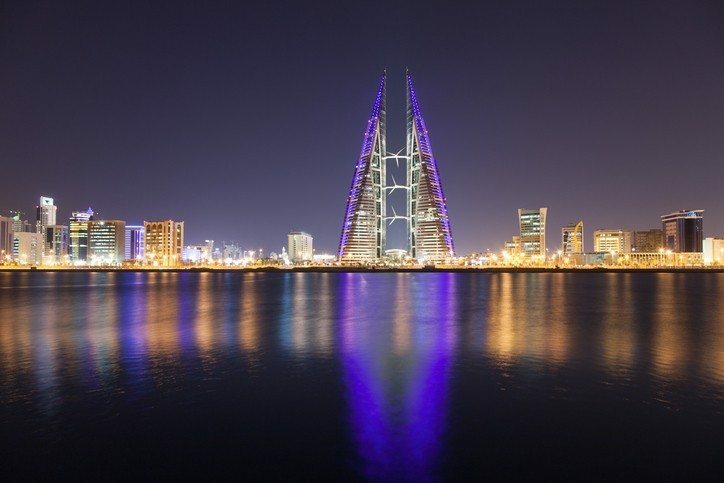 While often overlooked in the region, Bahrain has a proud history and a bright future! Want to learn more about Bahrain? 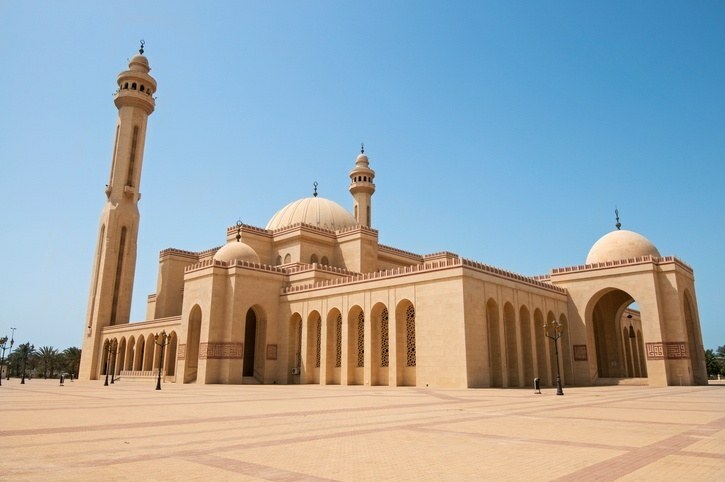 Like much of the Middle East, civilization in Bahrain dates back to antiquity. It was once a part of the vast Persian Empire, though it later became more closely linked to the Hellenistic (Greek) world – thanks in part to inroads made by Alexander the Great. Caught between multiple civilizations due to its strategically important location, Bahrain maintained a degree of independence throughout antiquity. Around 623 CE, Muhammad invaded Bahrain. This led to the eventual prominence of Islam in the land, though this did not mean the fight for control was over. Between the Abbasids, the Uyunids, and numerous Bedouin dynasties, medieval Bahrain changed hands many times over the subsequent years. Things changed in 1521 when the Portuguese seized Bahrain, holding it for another 80 years. After this, a Persian dynasty drove them out, holding onto the country for another 200 years. During this period, clan and tribal competition was commonplace, with many powerful families rising and falling throughout the 1700’s. In the beginning of the 19th century, both Omanis and Saudis invaded Bahrain. After the Sheikh became worried of future attacks, he drafted an agreement with the British whereby the European power recognized his Al Khalifa tribe as the country’s rightful ruler. However, a few decades later, Britain took over for themselves despite the best efforts of the Bahraini. By the end of the 19th century, Britain dominated the country despite some unrest amongst the populace. Moving into the 20th century, Britain continued to exercise control even as Bahrani merchants and the elite demanded greater autonomy from the British. The discovery of oil in 1931 led to rapid modernization of Bahrain. After fighting alongside the Allies in WWII, increasing anti-British sentiment began to spread even more. 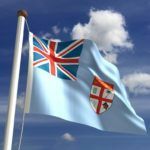 After riots and much politicking, independence was officially declared in 1971 after a UN referendum. Following independence, the decline of oil reserves forced the country to diversify its economy – with a major focus on banking taking petroleum’s place. The 1990’s bore witness to a popular uprising, which eventually ended with a new Emir, parliamentary elections, women’s voting rights, and other concessions. Despite this, the Arab Spring brought to light tensions between the Sunni rulers and Shia majority. Despite dozens of deaths and clashes, the issues have been lightly reported compared to many of Bahrain’s neighbours. Still, at the end of the day, Bahrain is a modern, thriving country that has quietly grown into one of the jewels of the region. Much of Bahraini culture is based around the Islamic faith, though other more western elements have also found their way into society. Women’s attire in the country is generally a bit more relaxed than most of its neighbours. In addition, Bahrain is also known for its art (especially a modern/contemporary art boom in the 1900’s). 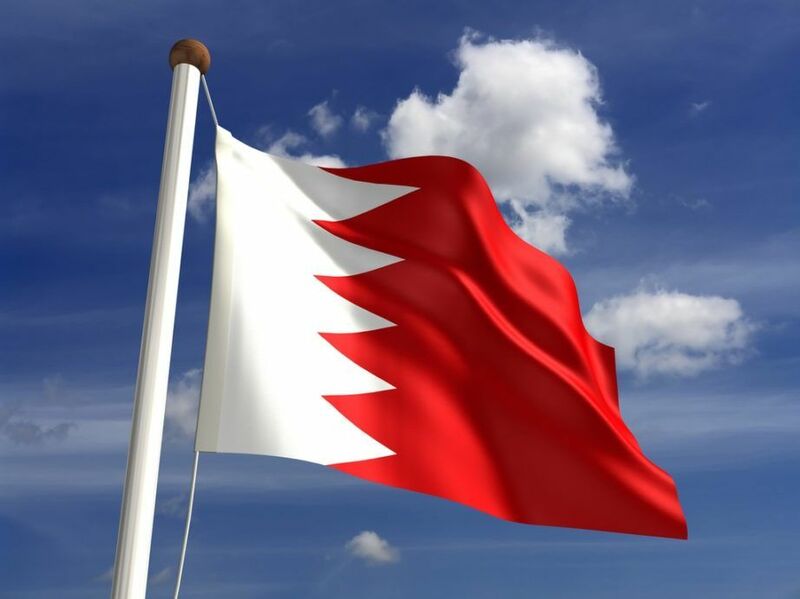 The Bahraini flag is recognizable thanks to its white stripe and larger red band with a serrated, vertical edge. The five white triangles created by the edge are meant to embody the 5 pillars of Islam. Soccer is the most popular sport in Bahrain, though the national team has not yet qualified for a World Cup. Basketball, rugby, and horse racing are also popular throughout the country. Bahrain is famous for hosting the first Formula One Grand Prix in the Middle East in 2004, with the circuit used every season since except in 2011. Initially a 33-island archipelago in the Persian Gulf, land reclamation puts the number at 84 currently. The country is predominantly arid desert with a long coastline and shallow seas surrounding it. The capital and largest city in Bahrain is Manama, with the nearby ‘twin’ city of Muharraq (3rd largest) just nearby. They both number between 100-200,000 (estimates are varied). Rapid urbanization and investment has turned Manama into a finance hub of the region. Though small and not one of the most well known Gulf countries, Bahrain has quietly become a true gem of the region. The journey isn’t over! 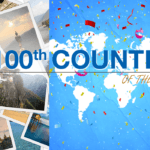 Explore the rest of the Middle East and beyond with Continental’s Countries. 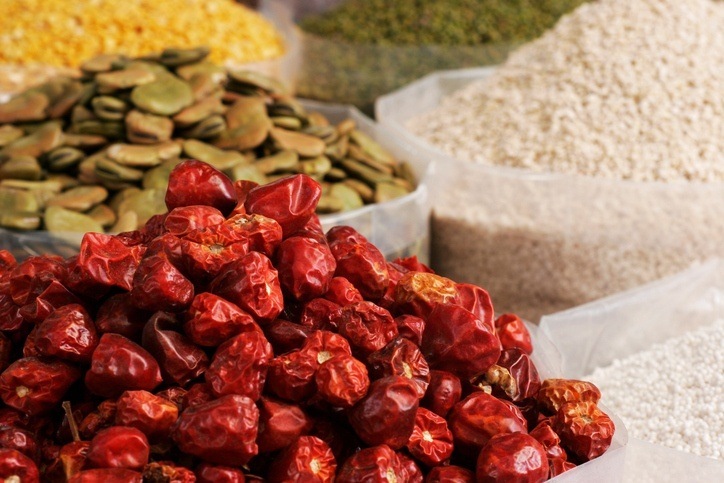 Keep exploring Bahrain with our Travel Guide and Currency Spotlight.